Graeme Miller is an Associate Professor and Medical Director of the FMRC. A general practitioner and Fellow of the RACGP, he was a principal in a large group general practice in Sydney for over 20 years and subsequently Director of the Department of General Practice at Westmead Hospital. 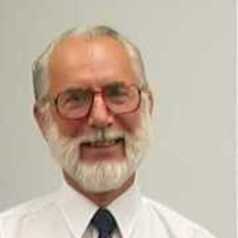 He was a member of the RACGP Council for over 10 years including terms as Chairman of Council and Honorary Secretary. He was Director of Standards Development for the College for two years. He is a member of the Wonca International Classification Committee and chair of its Terminology and EHR Structure Working Group.